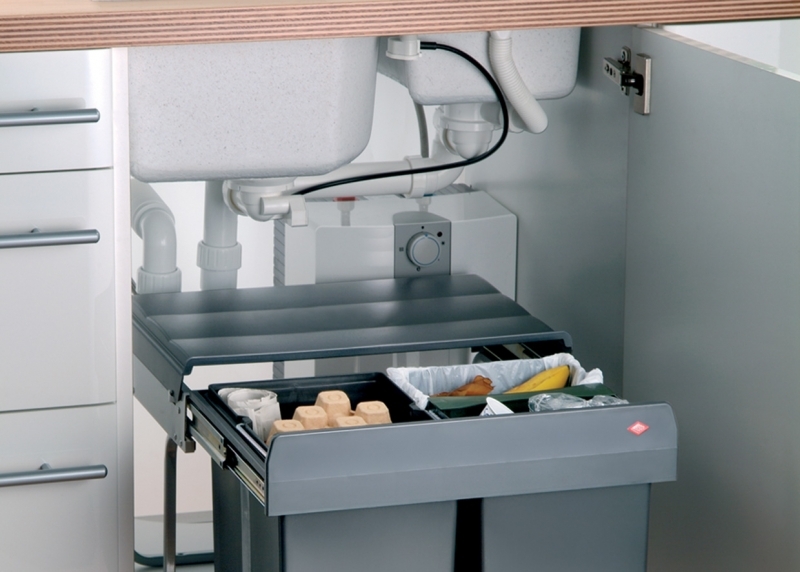 Our range of under sink bins for the kitchen cover a wide variety of dimensions and styles. 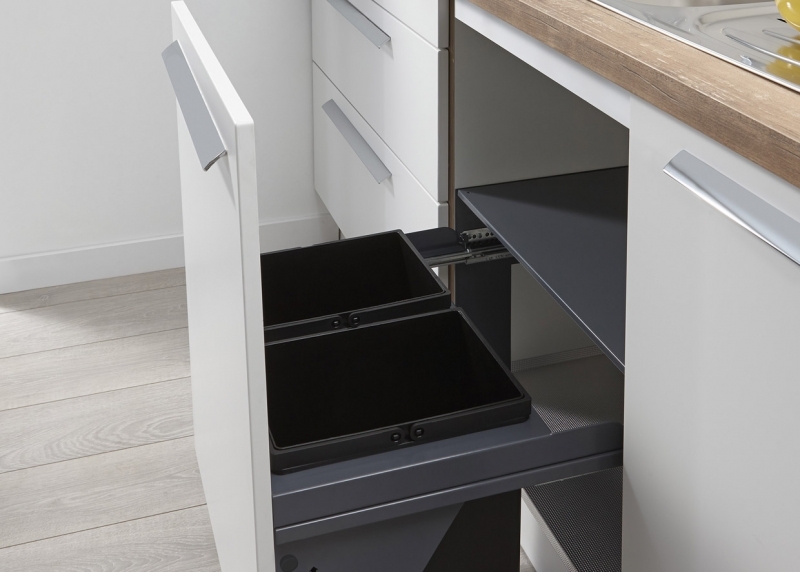 These simple aesthetically designed kitchen bins have a shallow depth allowing space for the sink plumbing. 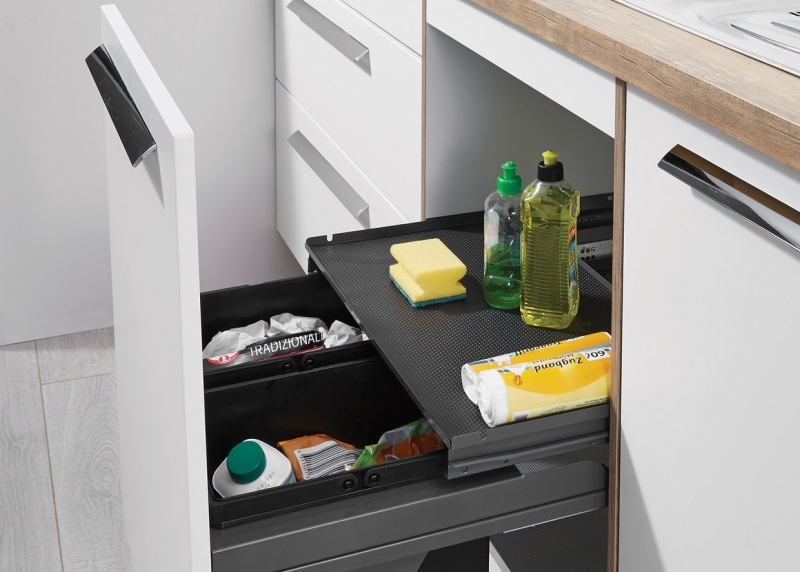 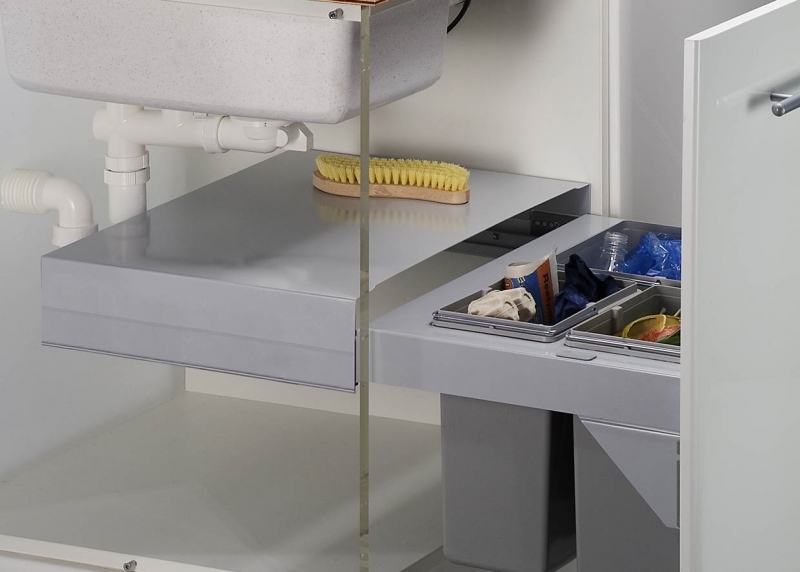 These bin systems enables you to keep your kitchen tidy whilst also enabling you to separate your waste and recycling with easy disposal of the waste once full.